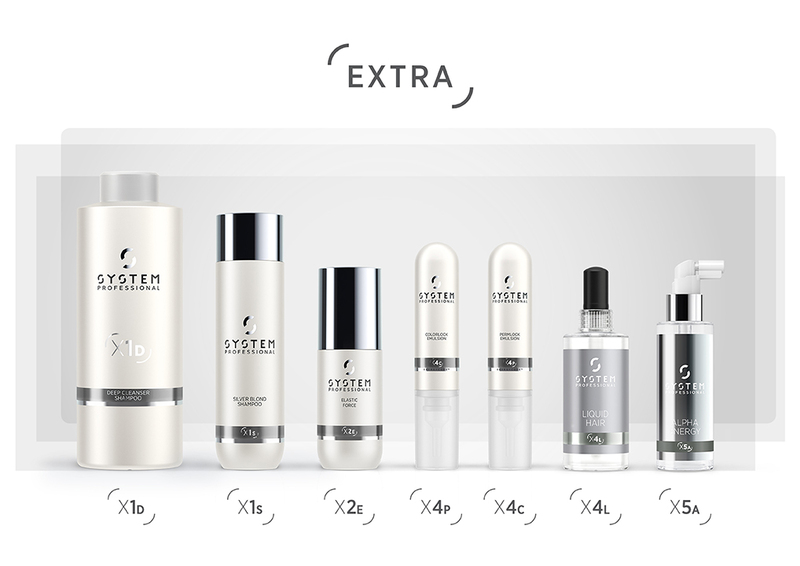 OZZIE RIZZO offers Wella System Professional in-salon and retail hair products. Ozzie Rizzo together with Wella System Professional believe every client‘s hair is as unique as your fingerprint. This is why each of our exclusive treatments begins with an individualised EnergyCodeTM Mapping, performed by your Ozzie Rizzo System Professional hair care consultant. This diagnosis forms the basis of a treatment that is tailored to your client‘s specific hair and scalp needs. 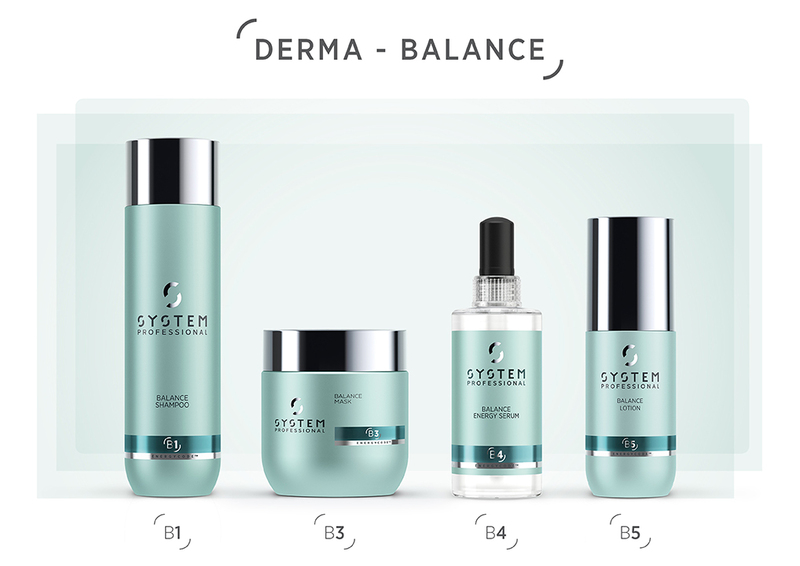 To ensure the results of the treatment are truly individualised and effective you can choose and combine products from the extensive System Professional care ranges to create a highly personalised treatment regimen. At Ozzie Rizzo ur goal is to help you achieve hair that feels reborn with the innovative tools and high-end products needed to make that beauty ideal a reality. 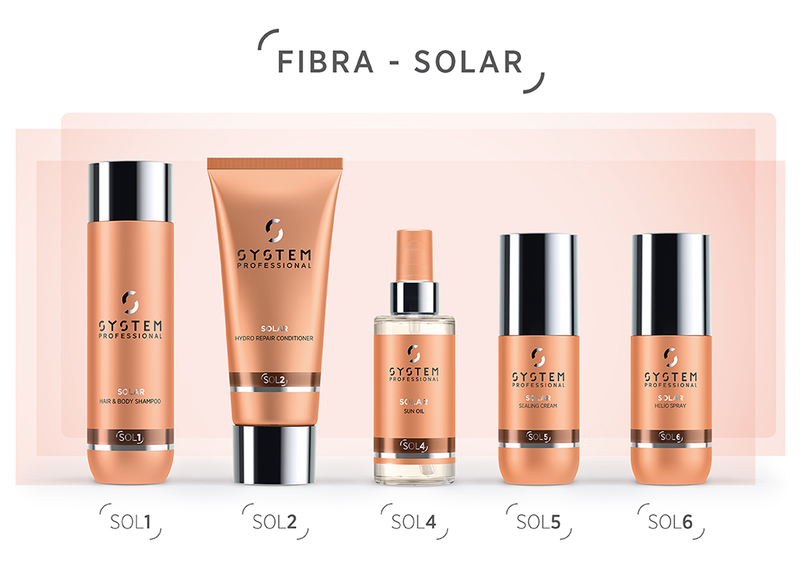 Designed to protect the hair from damage through sun exposure. Designed to care and soothe the scalp. Designed for high performance results with the most advanced technologies from system professional.